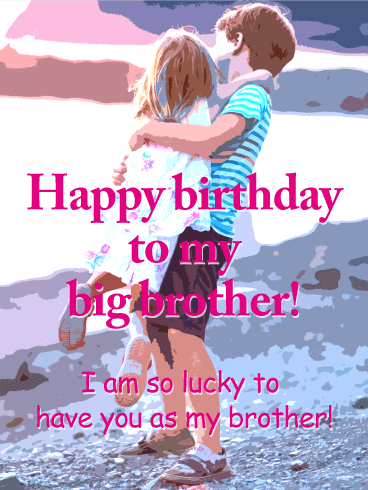 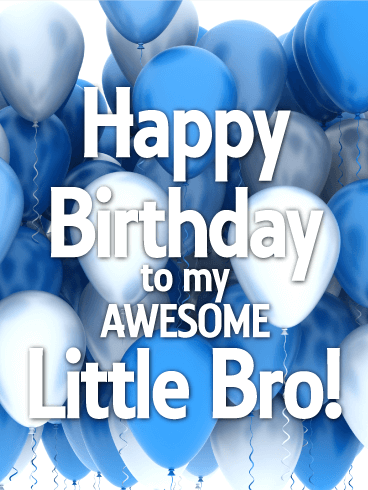 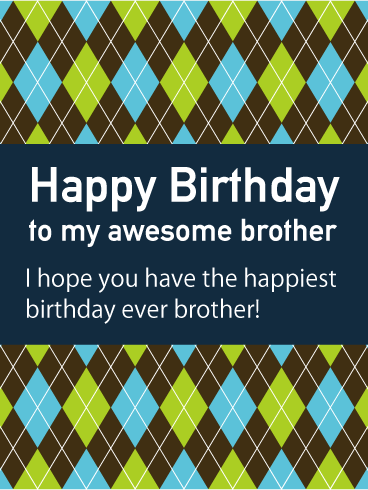 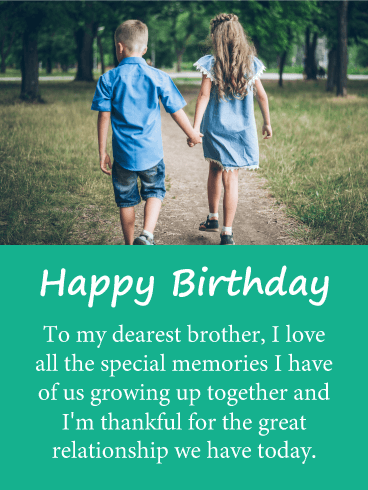 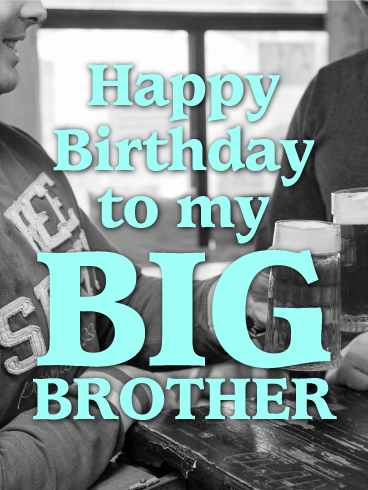 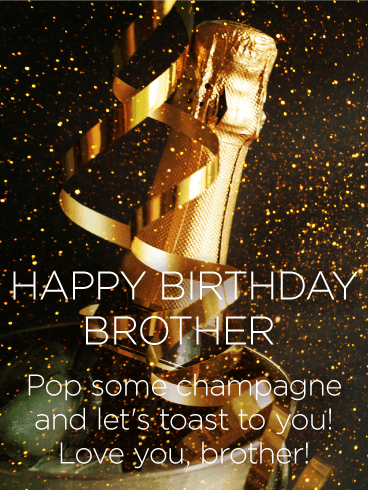 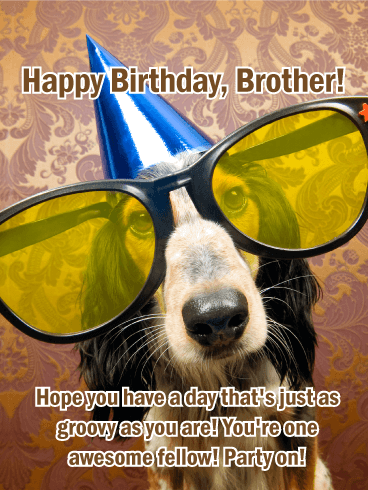 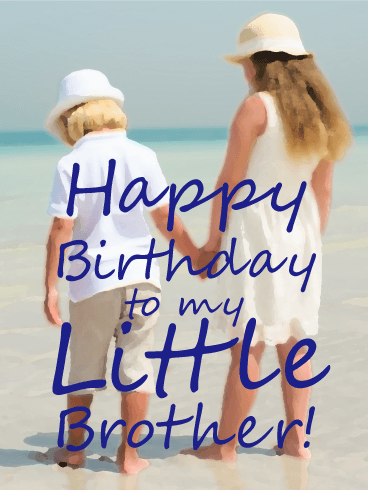 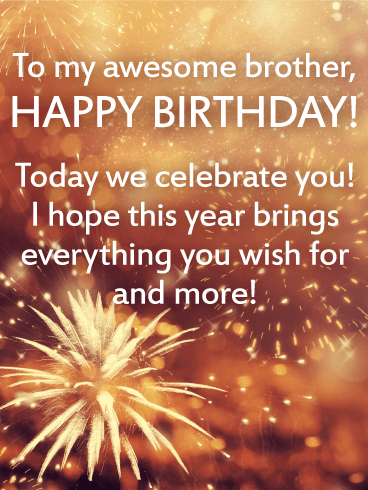 Happy Birthday to my awesome brother - I hope you have the happiest birthday ever brother! 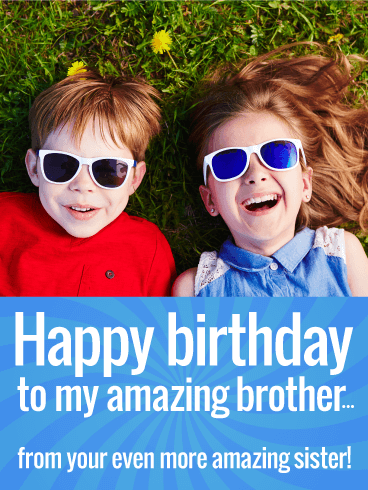 This birthday card is the perfect mix of fun and laid-back! 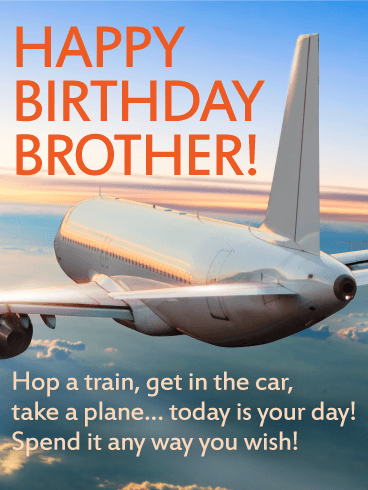 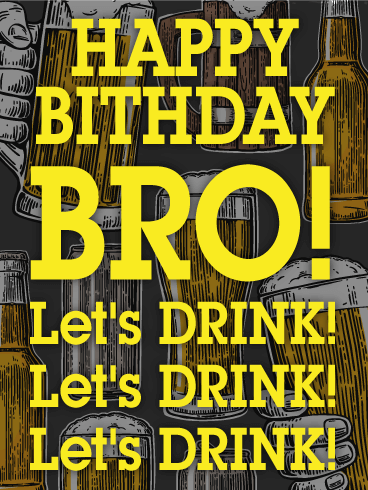 For the brother who loves to travel- or the one who just really needs a vacation- choose this birthday card to send your birthday wishes! 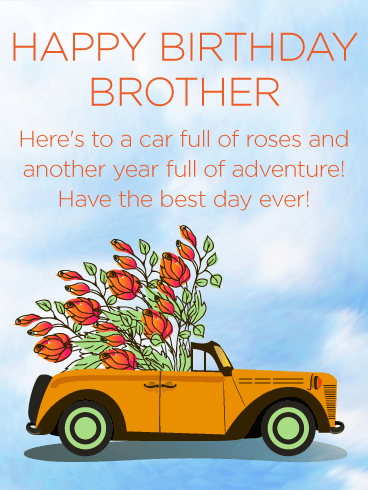 The sunset in the background is beautiful, and the fun, yet kind-hearted wording makes this a stellar option.